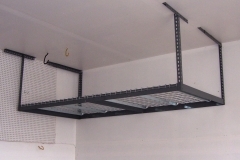 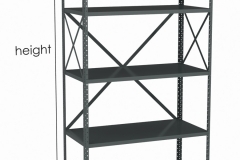 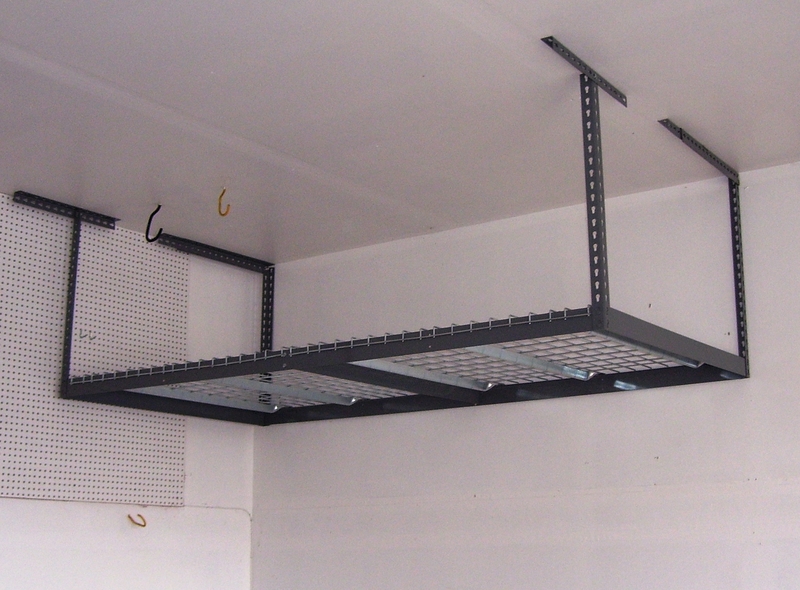 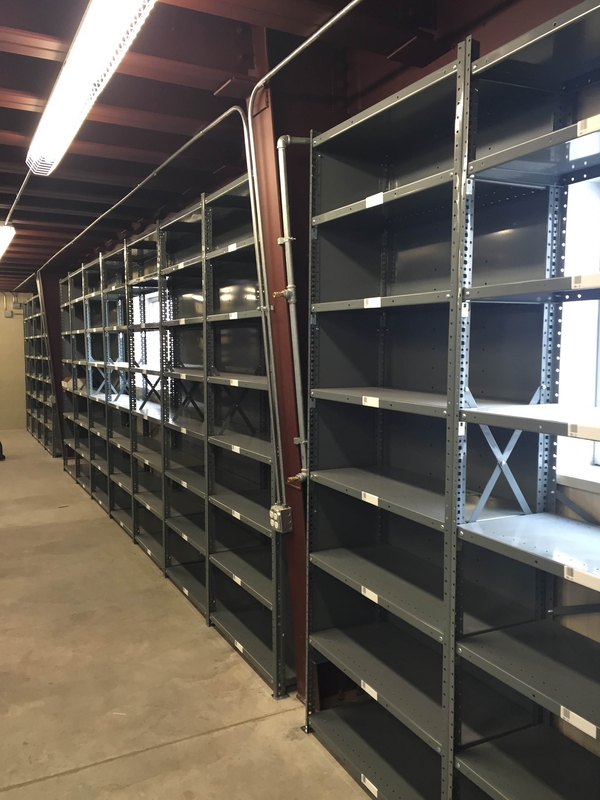 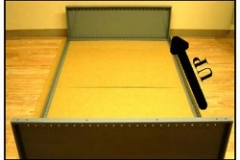 Watch these helpful videos in which Shelving Concepts President Tom Amoruso answers some common questions about racking and shelving. 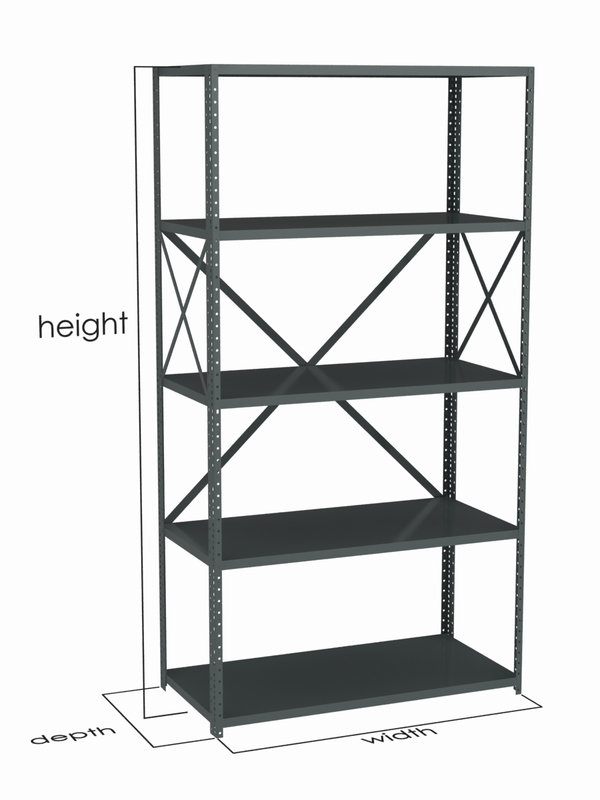 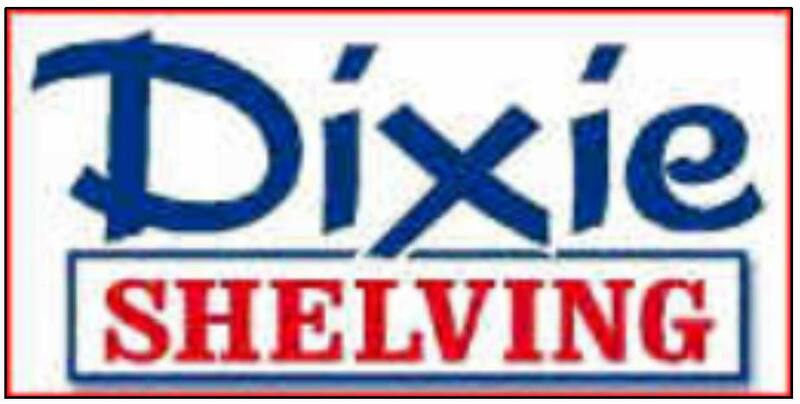 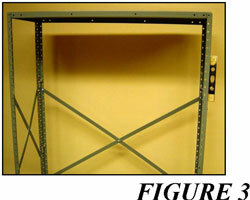 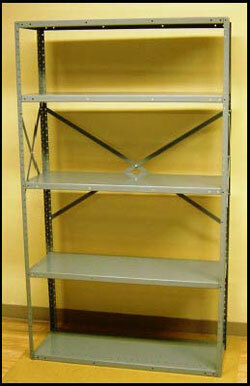 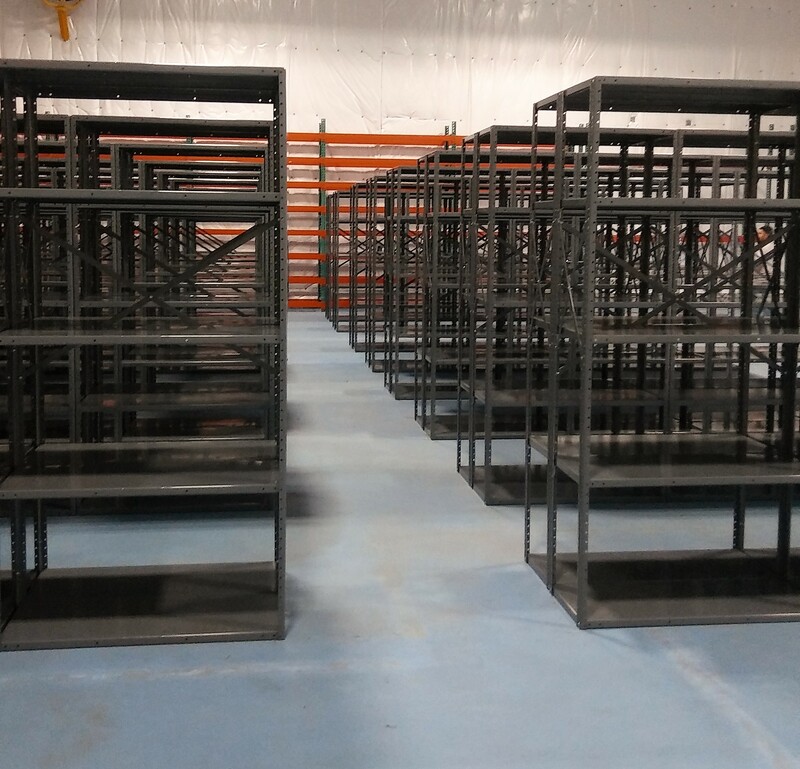 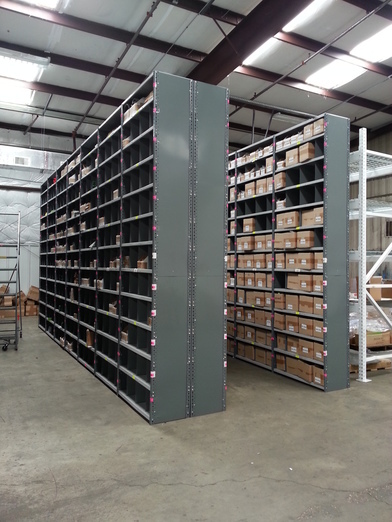 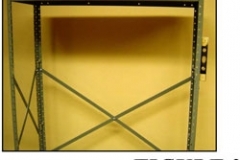 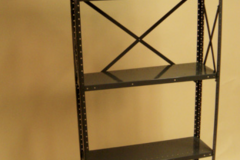 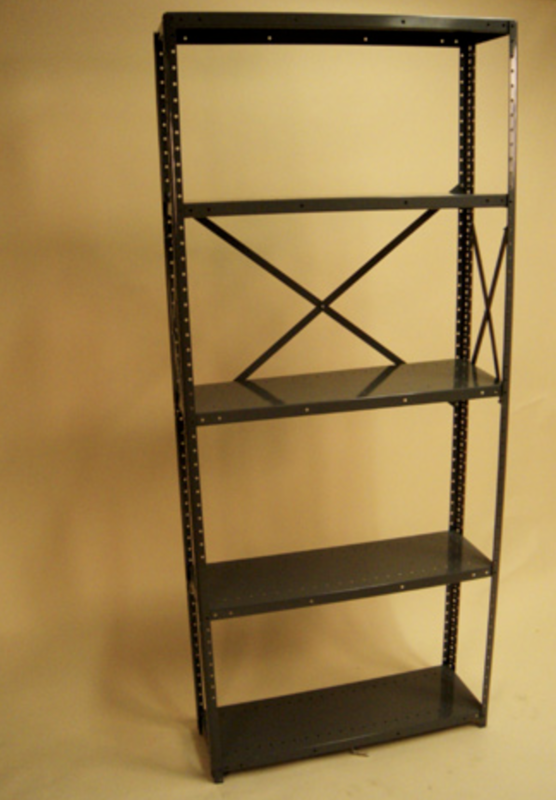 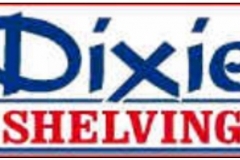 Shelving Concepts is a privately held company in business since 1987. 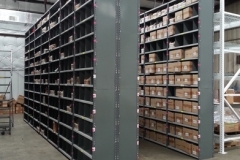 Founded by Tom Amoruso, the company has grown into one of the Houston Texas top 100 small businesses and has received several other rewards along the way as well. 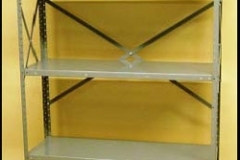 To the right you’ll see our latest Employee of the Month, one of our great people who makes Shelving Concepts such a strong company and great place to work. 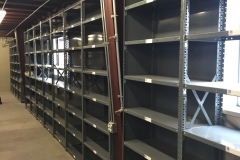 Tom’s background in installation and sales of office filing systems,warehouse pallet rack, mobile filing and storage systems, industrial metal shelving, cantilever rack has helped the company increase sales every year. 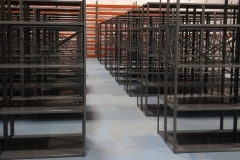 Tom still personally oversees each sale!